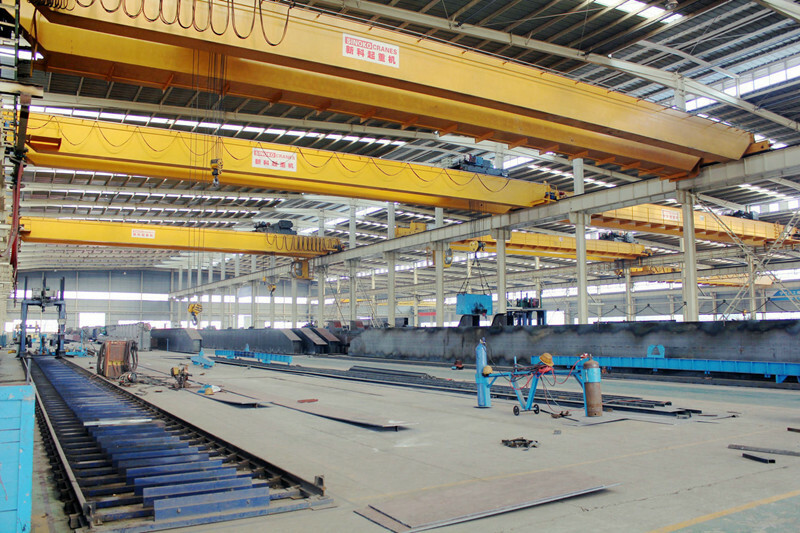 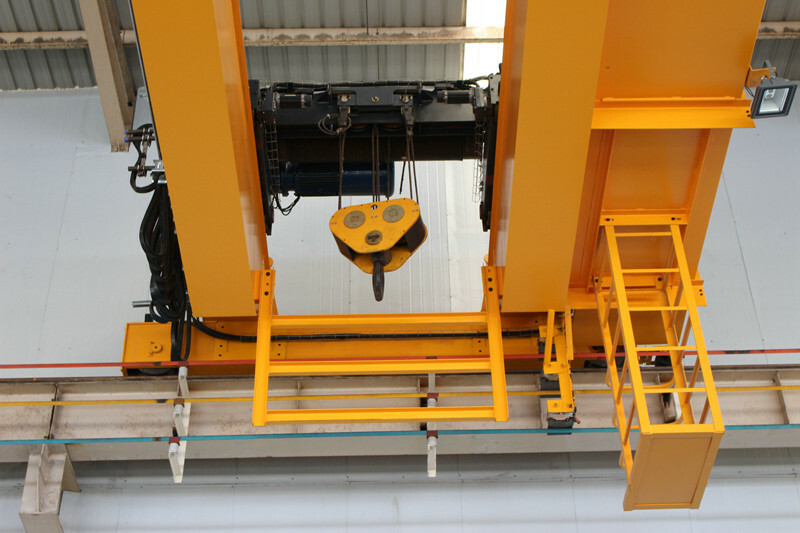 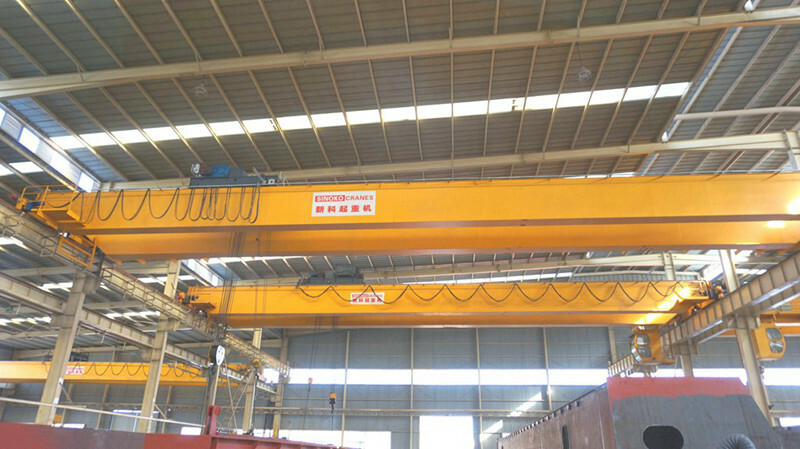 Sinoko Cranes European style double girder crane adopts advanced European optimization design, the crane is more compact, and the use of a large number of high-strength materials makes the crane have higher strength. 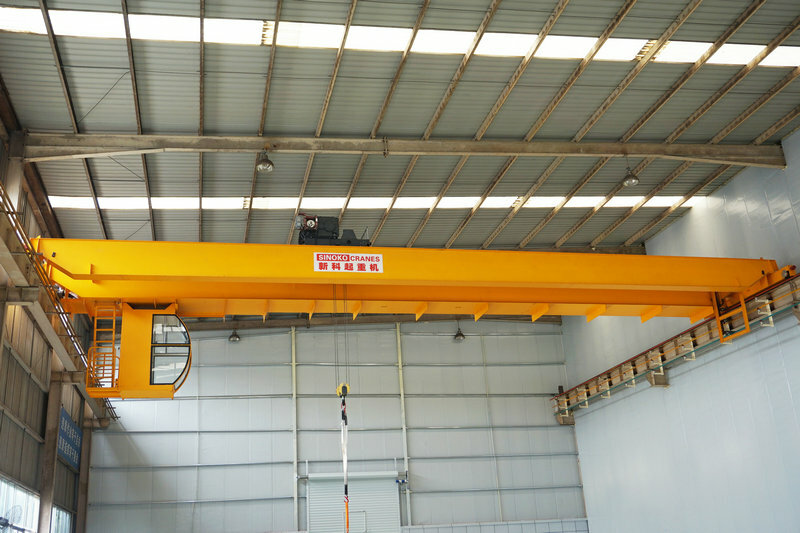 The car adopts low headroom design, which is more suitable for workshops with low headroom height, which greatly improves the effective lifting height of the crane. 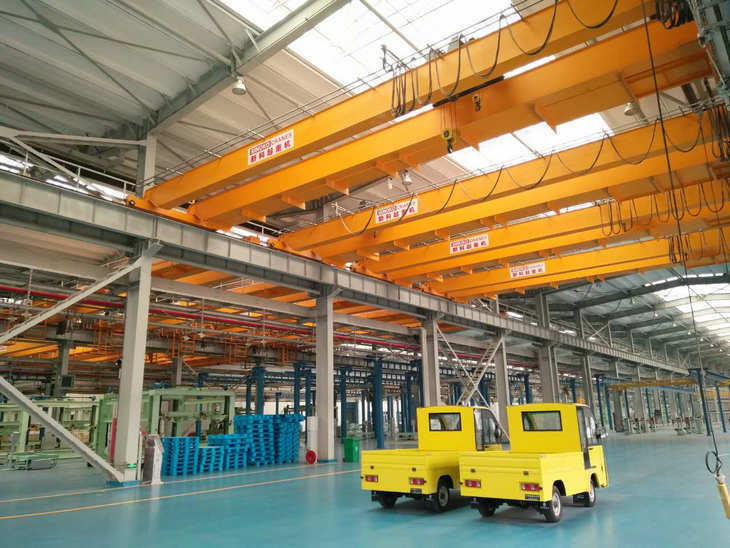 2, The dead-weight is lighter, the wheel pressure is smaller, the space occupied by the factory is smaller, and the load-bearing requirements for the steel structure of the factory building are greatly reduced. 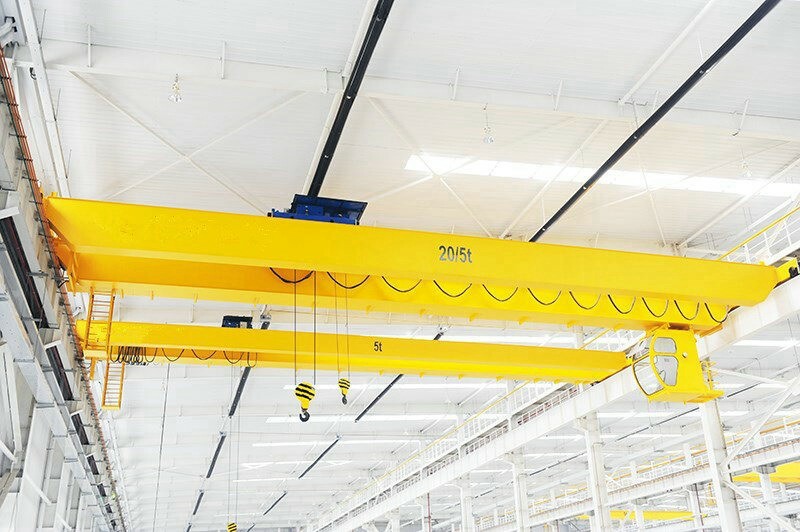 If this factor is taken into account in the plant design phase, the investment cost of the plant can be greatly reduced. 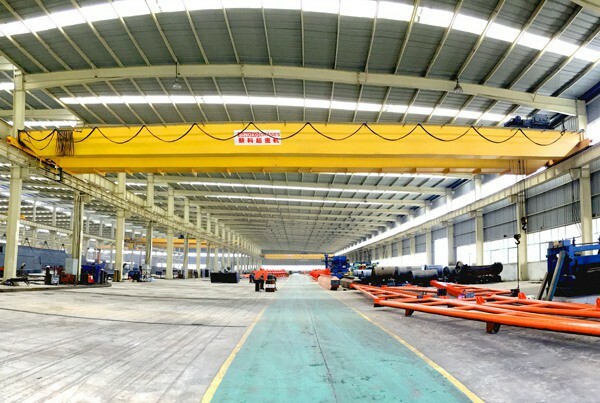 3, In addition to adopting more advanced designs, the core components are imported or imported from Europe, which makes the equipment failure rate extremely low, and the operating costs in the later period are greatly reduced, which also effectively avoids the adverse effects caused by equipment shutdown. 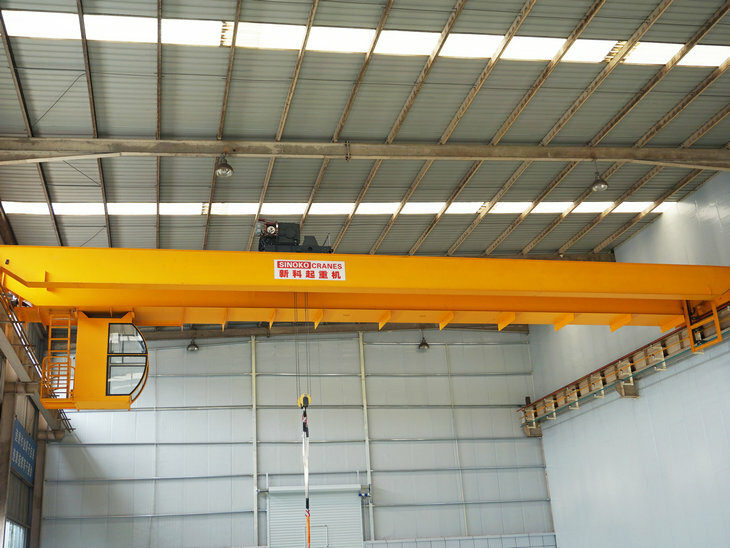 4, Energy saving and environmental protection, less power. 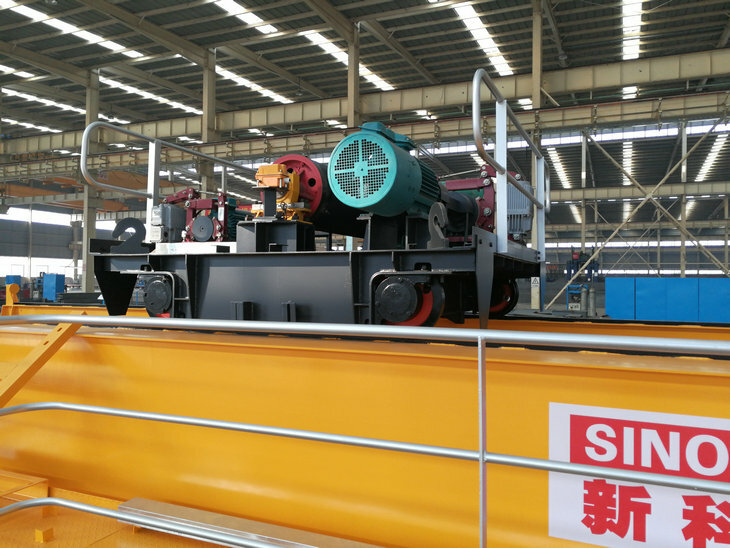 5, The design life of the equipment is long, which increases the elimination period of the equipment and avoids waste of production capacity and resources. 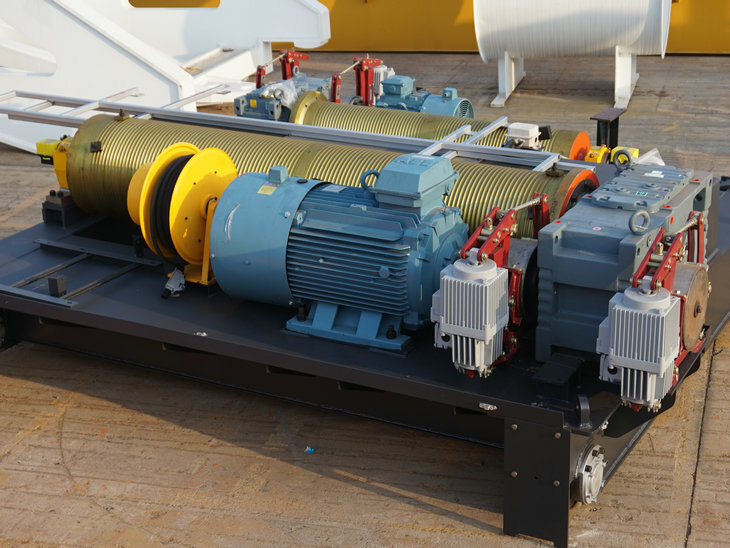 6, User-friendly design, beautiful and easy to operate. 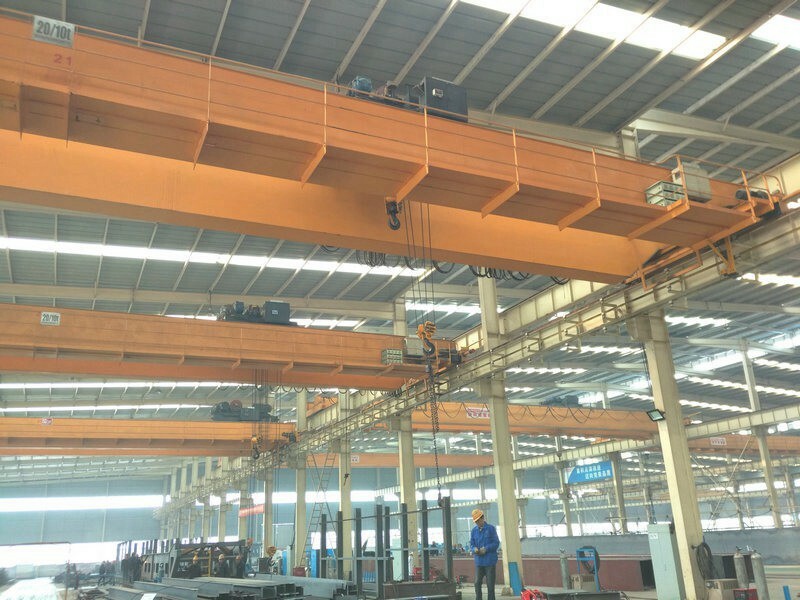 7, Special purpose, tailored to the characteristics of different industries, making the equipment more specific. 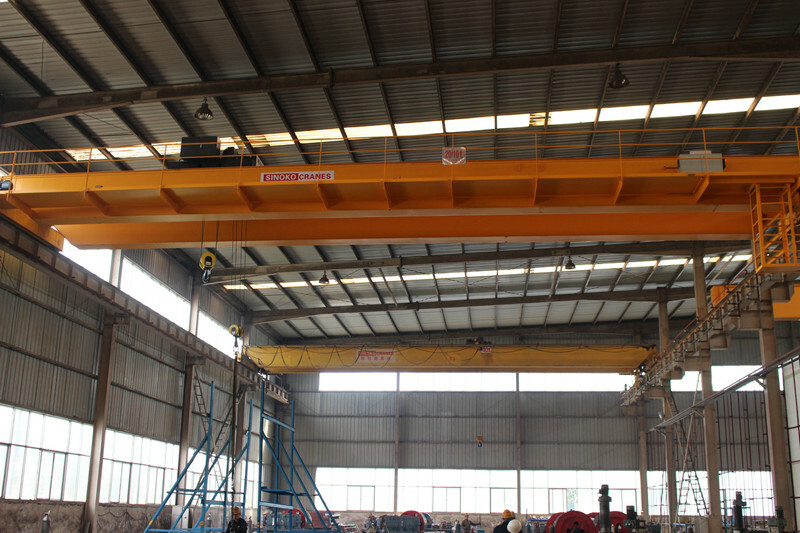 8, Highly intelligent, leading the development trend of the crane industry.